Even the crummy days this winter don't seem half bad. 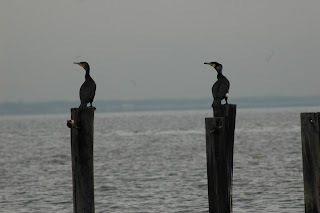 Though it was cloudy and felt as if showers were highly possible, I made the trip to Sandy Hook the other day to check out a bayside birding spot Ivan had shown me a few weeks ago. As we've experienced before on the Hook, he and I knew the same location for different reasons. We parked near the Nike launch site and walked north on the southbound road until we reached a driveway with a closed wooden bar gate. Vehicular traffic was banned, but this was a well established birding area. It's even on the maps the Audubon Society used to hand out at its now-closed nature center near Guardian Park. A short walk took us to our destination, one of the best duck sighting spots on the Hook. All around, though, was the evidence of the Army's presence during World War II. 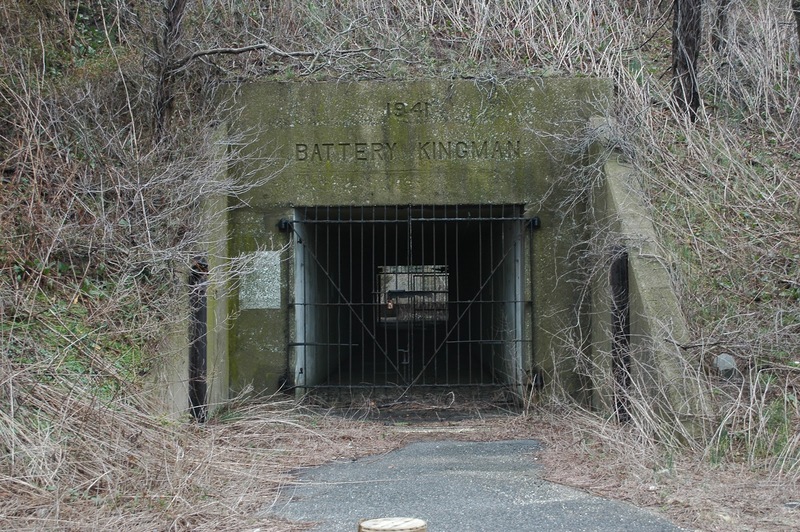 The footpath was originally a road between Batteries Kingman and Mills, both built just before the United States entered the war. A few dozen feet into the bay were several wooden pilings that had once held up a munitions dock that took in supplies and explosives for the batteries. And if you knew what you were looking for, several hundred feet farther south you could see two concrete dynamite bunkers that had once been safely buried under sand. Erosion had taken its toll over the years, making it difficult to picture what the spot had looked like when active. 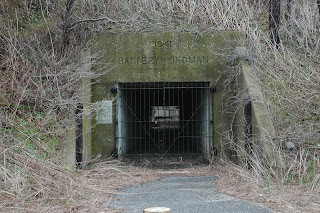 Attempting to get to the bunkers and Mills will put you into restricted territory, so I didn't try that, but I did see that a few entrances to Kingman were visible from the shore. Obscured by vegetation that had taken root in the copious amounts of sand and soil that had covered its roof and walls since its abandonment, the massiveness of the battery isn't easily imagined. All of the visible entrances are well secured, and the interior is both dark and hazardous, so exploration was unadvisable. When I returned on my own last week, I wasn't sure what I'd find, and in the case of the birds, I didn't know what I'd be able to identify. I was relieved, then, that my first glance delivered an old reliable for me: the cormorant. 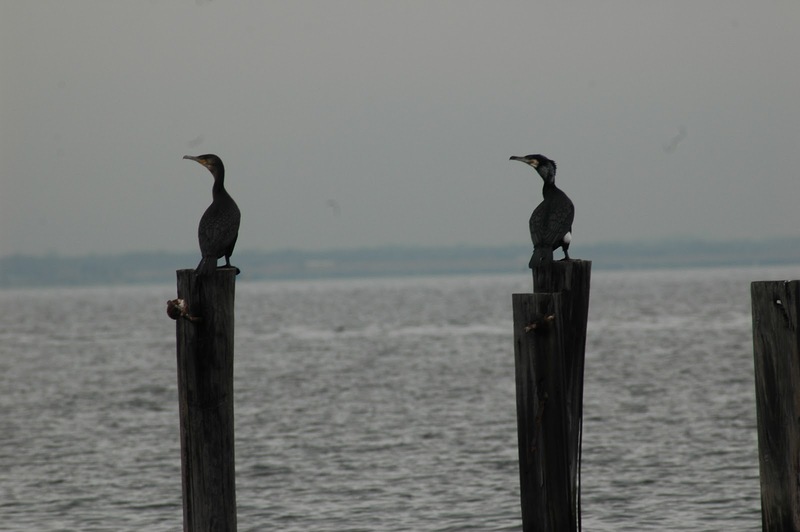 Ten of them, in fact, lined up like soldiers on the pilings I mentioned earlier. Cormorants are very easily identified in silhouette, especially in what I call the 'Dracula' position. The bane of fishermen everywhere, corms scout the waters for good fin fish and then dive in to get them. 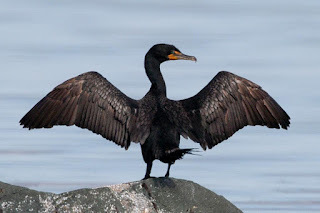 Thing is, though, unlike most aquatic birds, their feathers aren't water repellent, so when they get out of the water, they spread their wings to air dry them. 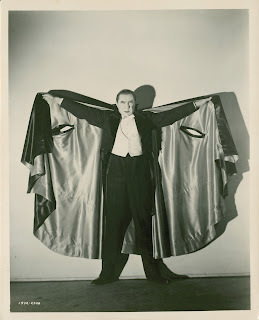 In that position, they look like good ol' Bela Lugosi in his signature role, preparing to transform himself into a bat. Come to think of it, that comparison gives me a bit of a shiver when I think of the proximity of the dark, damp batteries and the potential they hold for substantial bat colonies. Who knows? 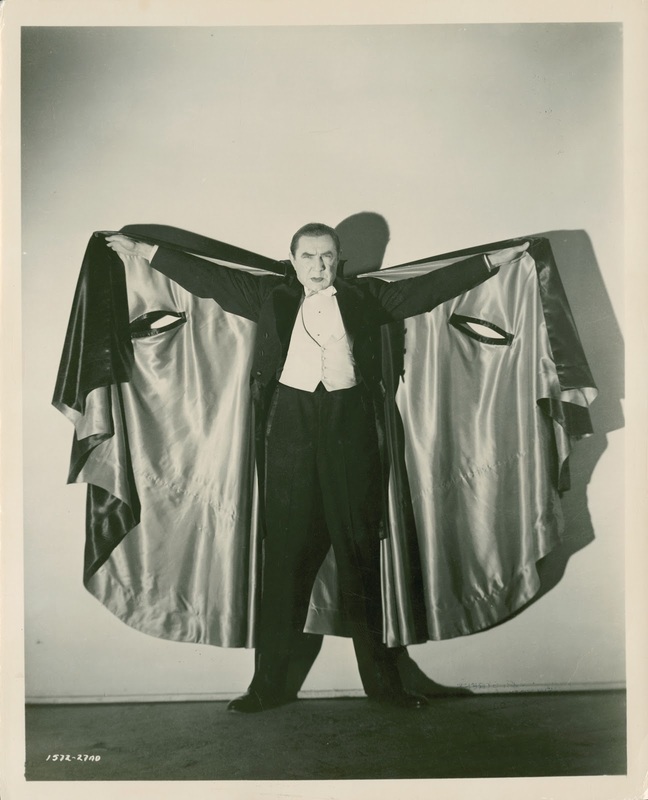 A hapless explorer within Kingman or Mills might find herself suddenly enveloped by a dark cape and then relieved of a few units of O Positive. Perhaps the cormorants are trying to tell us something. Probably not, but if it acts as a deterrent, all the better.